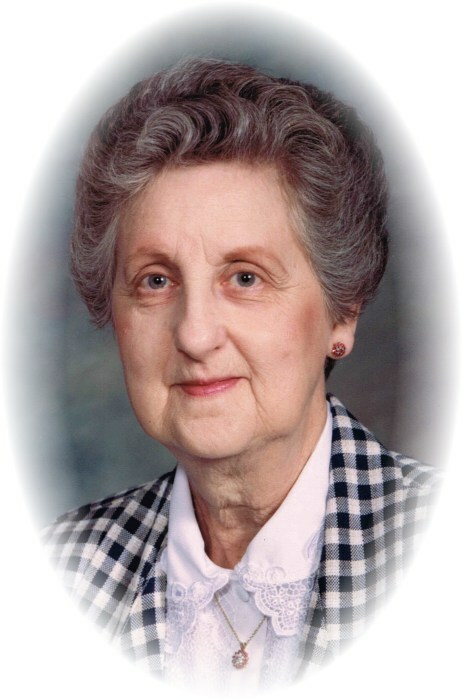 Carol Jeanne Merryman, age 81, of Sherrodsville, Ohio, died Thursday evening, April 4, 2019 in the Aultman Hospital Emergency Room at Canton after a sudden illness. She was born August 14, 1937 in Canton, Ohio and was the daughter of the late Alex and Sarah Young Timar. On June 4, 1958, she married Edward Merryman and he passed away on May 6, 2011. In addition to her parents and husband, she was preceded in death by twin sons Ronald and Donald Merryman, a grandson Takoda Alsept, a granddaughter Debra Tucker Mays, three brothers-in-law William Barnby, William Clark, and Charles Cutlip, a niece Rosemary Clark Taylor, a nephew Joseph Tinar, and two great-nephews Willie Maskiell and Roger Frank. Carol's family was her primary focus in her life and her main source of joy. Her surviving family includes her four children Mrs. Kimberly (Richard) Tucker of Carrollton, OH, Edward (Margie) Merryman of Sherrodsville, Mrs. Annette (James) Bornemann of Chilo, OH, and Mrs. Vicesaha (Timothy) Alsept of Dellroy, OH, nine grandchildren 18 great-grandchildren, and a number of great-great grandchildren, her loving and faithful canine companion Rosa, a brother Alex (Joy) Timar of Buford, GA, a sister, Nancy Timar of Mesa, AZ, a sister-in-law Mary Clark and a brother-in-law, James Merryman, both of Canton. A private funeral service will be conducted on Tuesday, April 9, 2019 in the Baxter-Gardner Funeral Home at Sherrodsville. Interment to follow in the Baxter's Ridge Cemetery near New Harrisburg, Ohio. No public calling hours will be observed. Contributions in Carol's memory may be made to the St. Jude Children's Research Hospital Tribute Program P. O. Box #1000, Dept. #42 Memphis, Tennessee 38101-9908. To leave an online condolence message please visit the funeral home website.